Every person who lands in Canada as a permanent resident is given an IMM 1000 Record of Landing Document. The way this landing paper looks has changed many times, but it always shows the immigrant's name, date of birth, and the date they landed in Canada as a permanent resident. You need to show a copy of your IMM 1000 to get your Old Age Pension through Service Canada - if you were not born in Canada, your Old Age Pension Application will not be processed without a copy of your IMM 1000 because you must show that you have lived in Canada for at least 10 years to collect Old Age Pension. If you have lost your IMM 1000 Record of Landing, click below to complete the forms for a replacement copy. An application to replace your IMM 1000 Record of Landing currently takes around 6 months. However, you can request urgent processing if you have proof that you need the copy of your IMM 1000 for your Old Age Pension, other government service, employment, or other acceptable reason for urgency. Previously when you applied for a replacement of your IMM 1000, you would receive a certified true copy of the original document from CIC. As of August, 2012, CIC no longer issues certified true copies of the IMM 1000. Instead, they produce what is called a Verification of Status document. This paper has most of the same information that was on your original IMM 1000 including your name, date of birth, and date you landed. But, it also contains information like your current status in Canada such as permanent resident or Canadian citizen. 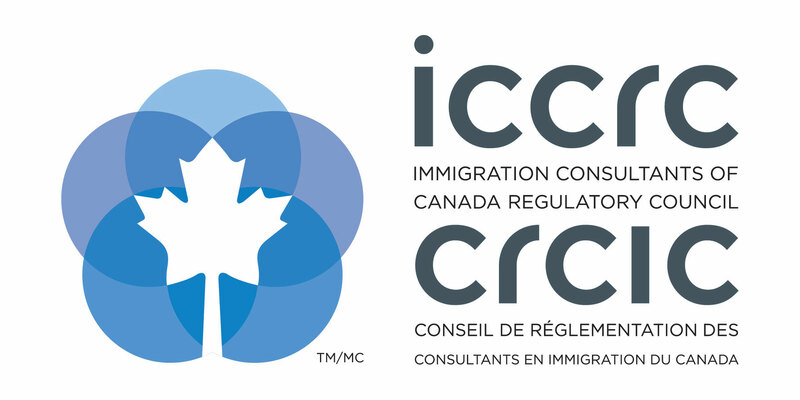 If you have ever been a permanent resident of Canada, you can apply for a replacement copy of your IMM 1000, even if you left Canada and never returned or you have become a Canadian citizen. You can also get a Verification of Status document if you were a Canadian citizen born outside Canada who eventually came to Canada to live.